At this past week’s Final Fantasy XV Uncovered event, we got tons of new intel about the upcoming game in Square-Enix’s flagship RPG franchise (well, the one not named Dragon Quest). Square-Enix gave fans everything from the release date (which is September 30 of this year), to pre-order bonuses (including a collector’s edition that will be sold out by the time you read this), to this sweet trailer featuring Florence and the Machine. Check out the rest after the jump. Click here to see project releases for upcoming Wii U and 3DS titles. Tuesday morning, Nintendo held its E3 digital presentation. Things were a bit underwhelming on the Wii U side (as they were likely preparing for the NX), but they went deeper into some of the newer things they were planning to release throughout the next several months. Square-Enix also had their press conference later that afternoon. While they showed more of what we had seen during the Sony and Microsoft conferences, they went deeper into what they have panned for gamers, and they also showed off a few new titles. Last night, Sony held its big press conference. Sony, along with various third party developers, had quite a few surprises this year. Sony showed off a lot of console exclusives, or at least timed exclusives, ending with gameplay footage from Uncharted 4. 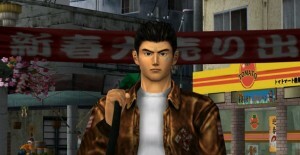 So what’s with the picture of Ryo Hazuki? During the conference, Yu Suzuki announced his desire to create Shenmue 3 on PC and PS4. However, if fans wanted it, they’d have to help fund it by way of a Kickstarter that went up during the show. The Kickstarter reached $1 million within 9 hours and as of this morning, is close to 2.5 Million. It’s safe to say, fans will finally be seeing the last installment to the Shenmue Trilogy. There were more amazing things that came out of the press conference as well. While I’m not gonna go over everything, below are the bigger footnotes. 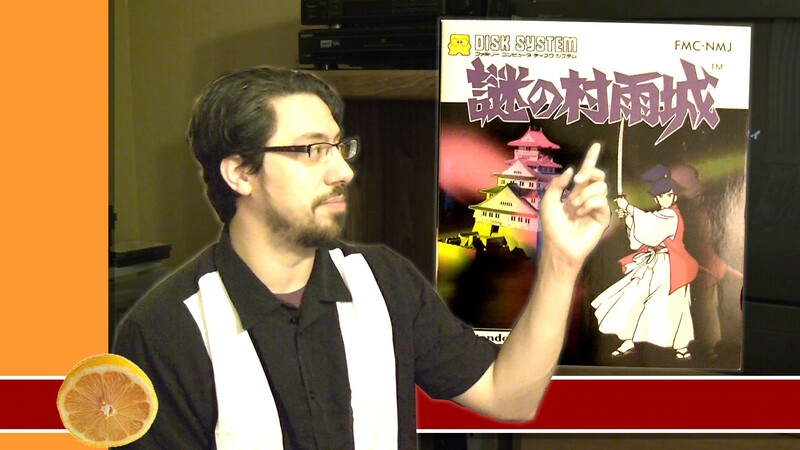 We haven’t been to Tokyo Game Show in person, but that doesn’t mean we haven’t been to Tokyo Game Show! 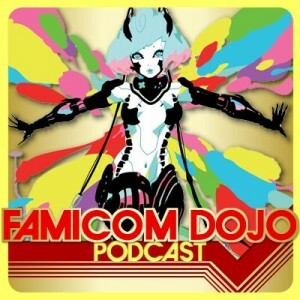 Famicom Dojo has had an official presence covering the show in 2013 and 2014. 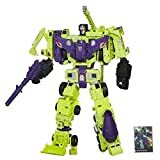 This year we got Mr. Presence on the show to discuss what he saw on the floor this year. Sean and Vinnk welcome David to the podcast for the first time to talk about how the console market is going, bemoan Square-Enix’s risk-averse library, and the difficulty of coming down with Sonic Boom. 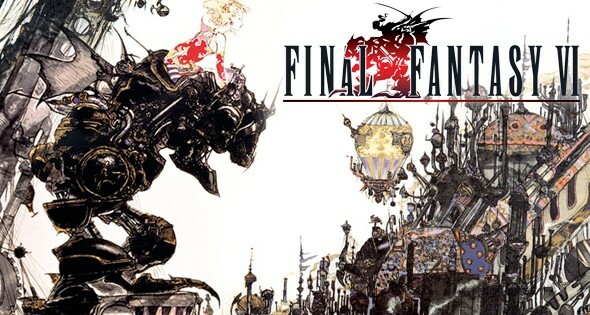 Final Fantasy was the last of the ‘old school’ Final Fantasy games, and it would be the last numbered entry on a Nintendo system (barring the remakes). When it was released over here, it was re-titled Final Fantasy 3 as it was the third FF game to be released in North America. It’s graphics, characters, and story stand out as one of the greatest RPG epics even to this day. 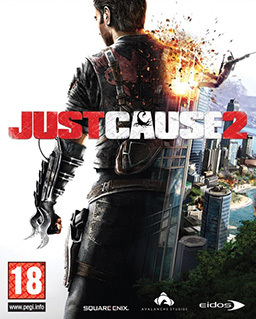 The original Just Cause was a game that came out during the early days of the Xbox 360 lifespan. Although it was far from perfect, it did have a lot of potential as a Grand Theft Auto meets Mission Impossible style free roaming espionage title. This game’s sequel improves on it in every way, enabling players to pull off batshit insane stunts straight out of a Hollywood blockbuster. Did we really need another re-release of Final Fantasy IV? That’s debatable, but when the package is this good, why not? Final Fantasy IV The Complete Collection is (for now at least) the definitive re-release of the Super Nintendo classic. 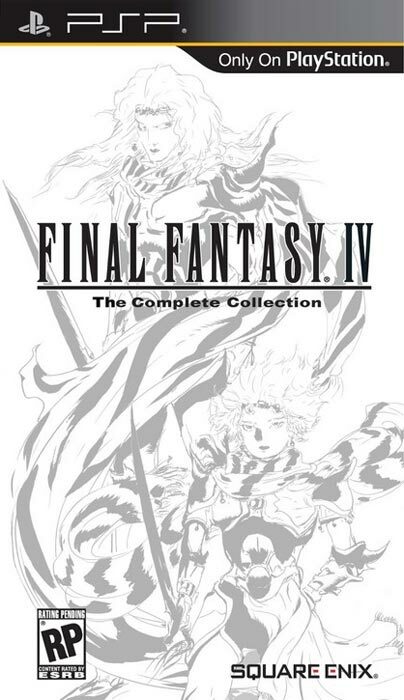 Not only does it contain a graphically updated version of the base game (with the ability to switch between the original and remixed soundtracks), it also contains all the episodes of Final Fantasy – The After Years, the downloadable sequel to FF IV, and an intermission chapter. So if you’re one of the 15 people who never played the game before in your life, or if you weren’t sold on the original WiiWare release of The After Years, this is your chance to grab the most complete version of the 16 bit classic. At least it will be until next time Square-Enix decides to re-release it.